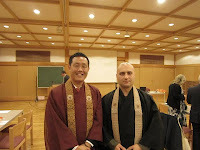 So I am grateful to the IABC and the organizers (Marc Nottelman, Chisho Franck, Illona, Rev Aoyama, Rev Eda, etc) for giving me and others the opportunity to meet and teach, defend the Dharma, spreading copies of mine and Kobai Sensei’s books, answer to many questions, etc. I am sorry that I do not have the necessary energy and time to describe in detail all that happened at this Conference, but I will try my best to offer you some useful information. I presented my short paper „TheMeaning of the Three Refuges in Jodo Shinshu”, on the second day of the Conference. 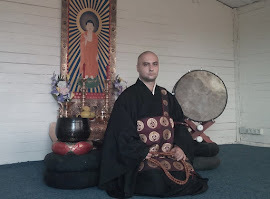 Some of you already read it on this blog or in my last book, Jodo Shinshu Buddhist Teachings. Proffesor Keneth Tanaka, a friend and colleague of Taitetsu Unno, was one of the first who expressed his dissaproval and who mentioned that article from my blog in which I rejected his friend’s false teachings. One day before he even told me directly: „I have a problem with that”, to which I simply answered, „that’s your problem, not mine” :). He also asked me if I ever met Unno personally to which I also answered that I am sure he is a nice guy, but my interest was not in his person. His writings are the object of my critic, not his private person. To his comments in the Conference room I clearly answered that I do not reject anything I wrote in that article, which was in fact, the reason why the Conference, supposed tobe held in Romania in 2010, was sabotated and cancelled. 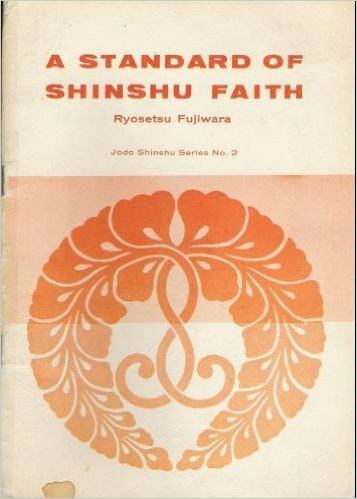 To the questions „But who are you to judge somebody’s faith” or „how can we know if somebody has faith or not” I answered that trees are known by their fruits and that somebody who denies the reality of the object of faith (Amida) cannot have a true experience of shinjin and salvation. I also gave them my favorite example saying that if I say about any one of them that they are fictional characters, then it means that I do not really accept their existence. I also mentioned Nobuo Haneda’s famous statement that „Amida is a fictional character like Hamlet” as another example of false teaching. 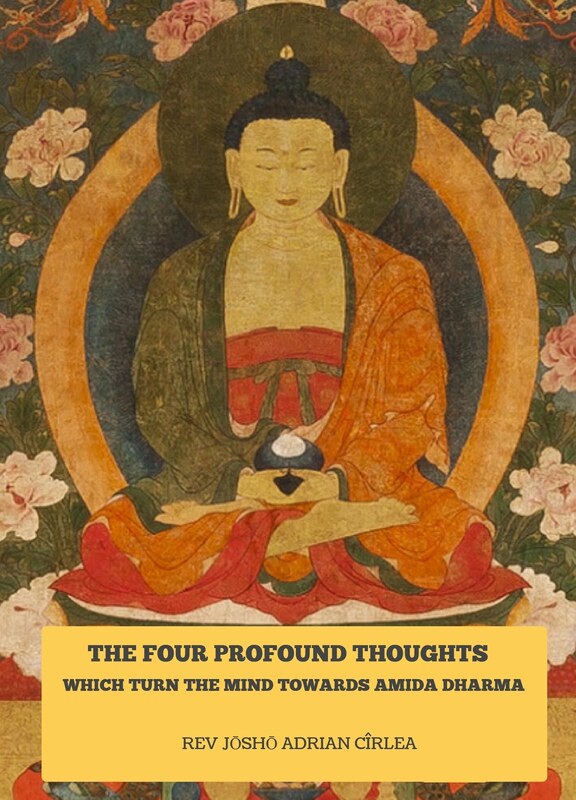 To those who mentioned the ultimate reality and non-duality, I explained that Jodo Shinshu is not the Dharma gate of non-duality, but of the duality of the One who saves (Amida Buddha) and the one who is saved (unenlightened beings). 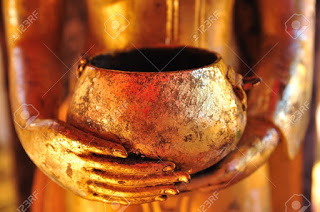 Only after our birth in the Pure Land and attainment of Buddhahood we will trully understand non-duality. There were indeed some very hard moments when I felt like a lonely rock in the middle of a big storm, but I can tell you, dear friends, that I did my best and resisted. Trully my mind is at peace knowing that I did my duty and that those who had eyes to see and ears to hear, could get the message. Unfortunately, the 30 minutes allocated to the presentation and discussions were greatly surpassed and still some people did not finished their questions and I myself could hardly finish my last explanations. One of the things that made me very sad during the time allocated to me, although it was something I was expected, was that NO priest stood up and refuted the divergences I was reffering to. Still, this was not the worse part. Jerome Ducor Sensei, who is indeed one of the few teachers who does not support divergences, but who does not fight against them either, this time felt the need to play some cheap intelectual games with passages from my paper. Something like „you are using the words ‚true sangha’, so this means there exist a false sangha, too” or „even Shinran could be rejected from the sangha, according to your paper, because he also had some times when he did not have a good understanding”, etc. He also considered that the best way to react to my critics of those who deny the existence of Amida was to specify that Shinran in his Shoshinge mentioned Nagarjuna’s rejection of being and nonbeing theories. But of course, perhaps Rev Jerome intentionally forgot to mention that Nagarjuna did not use the language of non-duality or Madyamika language in explaining the path of birth in the Pure Land and that he himself adored Amida as an Enlightened Person. 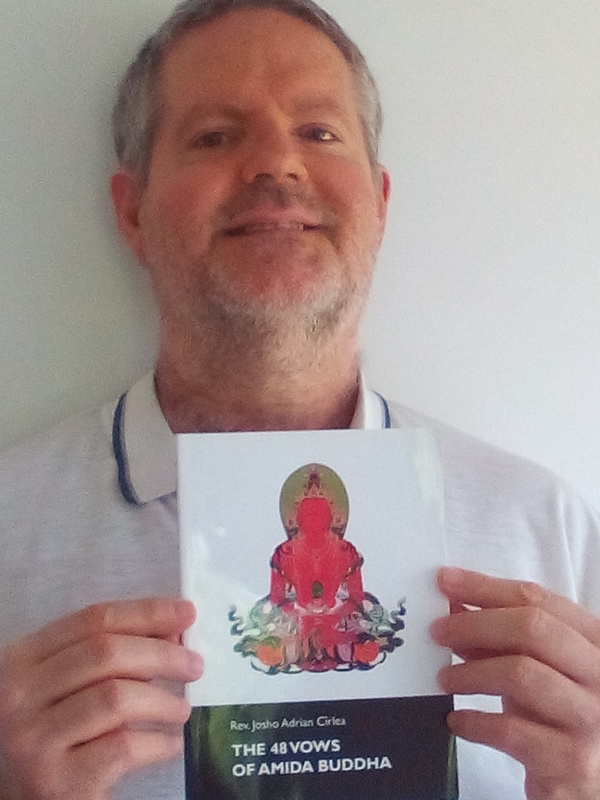 But no problem, I did my homework well and presented to Rev Jerome and to the public a quote from Nagarjuna himself in which he adores Amida as an Enlightened real Person. Why a priest does not stand up and clearly refutes the modern divergences he himself does not teach, but instead he tries to put obstacles in the path of an ordinary guy who does it, I really cannot answer. But I also cannot abstein to say it is a pitifull situation. Still, dear friends, common sense tells us that there is only one sangha, which is composed of people who entrust to the real and living Amida Buddha or who aspire to this shinjin or who at least do not have the pride or stupidity to deny the existence of the object of our faith. Those people are the sangha, while the others, who consider themselves smarter than the sutras and commentaries of the Masters, are outside the sangha. Shinran never denied the existence of Amida and he was even very harsh with those who spread heresies and wrong views, going so far as to disown his own son for this reason. But its not my intention here, in this report, to fill many pages about divergences. For this I have an entire category and collection of articles that you can read. I added his entire paper here on this blog so that anybody can read it. There were some reactions to his paper, too. And of course, no support from other priests in the Conference room, except myself. Fortunately, there was a Japanese scholar in the room, totally inactive since then, who also contradicted him about the “after death” issue. 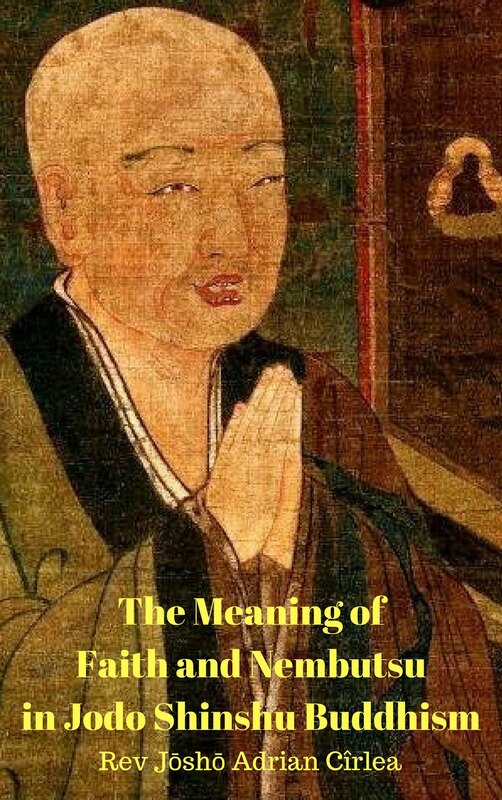 In the breaks between paper presentations I had some interesting discussions with various members about modern divergences and I found that in UK many Pure Land followers do not really like Rennyo, especially because of his insistence on “after death” birth in the Pure Land. From discussions with some members of the Polish sangha at this Conference but also at the meeting in September last year in Japan, I found that in their sangha too, the idea of Pure Land being in one’s mind is very much accepted. Another impressive speech was that of Rev Sonam Bhutia from Nepal who mentioned a few times that usually at Conferences there are so many complicated discussions while the teaching is very simple. He told us the story of his encounter with the nembutsu Dharma via an ordinary Japanese disabled devotee he met in India at Bodh Gaya and how he abandoned his experience of many years of hard practices as a Tibetan monk after discovering the message of Amida’s Primal Vow. It was a unique experience to listen to this teacher’s enthusiastic description of his experience of faith. And it is impossible for me to explain it to you, if you were not there. 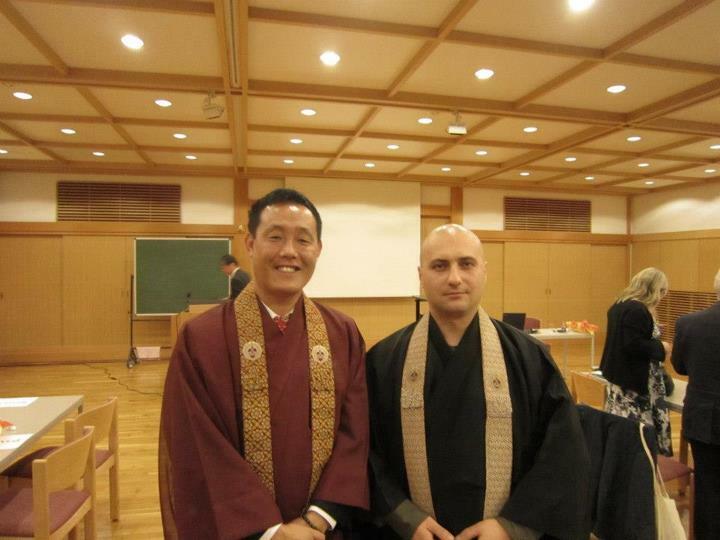 This person made a good impression on me and I really think he is a good teacher and a person of shinjin. Unfortunately, I did not talk with him too much during the Conference, but I will surely do so at future meetings. Apart from the discussions in the Conference room, there were many occasions when I answered the questions of sincere lay followers and received their encouragements. 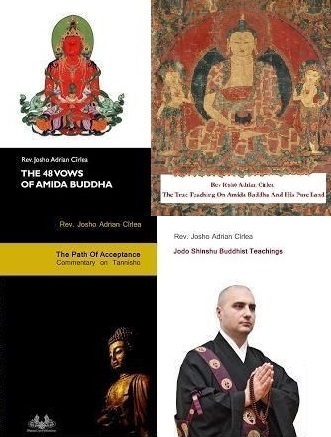 I also sold many copies of my books, Jodo Shinshu Buddhist Teachings and The Path of Acceptance and signed them for some readers. Copies of Eiken Kobai’s Sensei books were also exposed and sold. 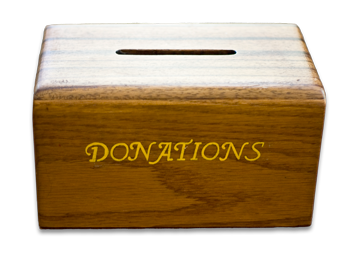 At the end of the Conference I made book donations to Eko Haus, Anjin-do (the official seat of the German Sangha), Jikoji temple in Belgium and the nembutsu Dojo in Southampton, England, to whom I feel very much attached. There were also moments of great fun, and I enjoyed the company of various people, even of those whose visions I do not accept. This is because, I repeat, the object of my critics is not people, but their writings or ideas. I do hope that in time, many more will come to understand this. 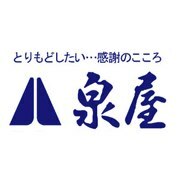 "Rev Sato from Three Wheels temple in London insisted that the idea of “after life” or “after death” which is so much present in Rennyo’s writings is a bad English translation." It's so clear but in fact this teacher prefer in fact to be blind. Concerning Master Shinran it's true that He focus on Shinjin, and it's true that he don't talk "HUGELY" about the moment of the death. I know that during this period it was common to think that the moment of the death was the most important(and the nembutsu during the death too) but if at the moment of the death your Shinjin is not settled, you will not to be born in the fulfilled land of our Buddha-inconceivable light and compassion.No need to approach from this moment to read and Listen the Dharma. 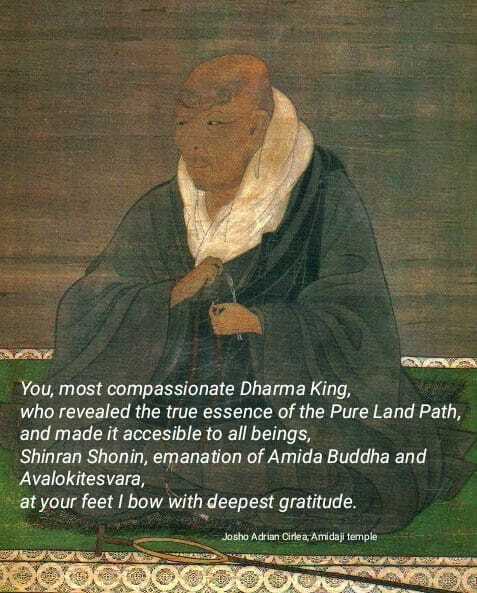 It is the teaching that we receive from Shinran shônin. "Truly we know that because Mahasattva Maitreya has perfectly realized the diamondlike mind of the stage equal to enlightenment, he will without fail attain the stage of supreme enlightenment beneath a dragon-flower tree at the dawn of the three assemblies. Because sentient beings of the nembutsu have perfectly realized the diamondlike mind of crosswise transcendence, they transcend and realize great, complete nirvana on the eve of the moment of death. Hence the words, As such, the same. Moreover, the people who have realized the diamondlike mind are the equals of Vaidehi and have been able to realize the insights of joy, awakening, and confidence. This is because they have thoroughly attained the true mind directed to them for their going forth, and because this accords with [the working of] the Primal Vow, which surpasses conceptual understanding." The source is not good ? "We truly realize: Because Mahasattva Maitreya has attained the diamond-hard mind of the Equal Enlightenment, he will reach the stage of the highest Enlightenment under a dragon-flower tree, where he will give three sermons; whereas, because the followers of the Nembutsu have acquired the Diamond-hard Mind of the Crosswise Transcendence, they will realize the great Parinirvana on the eve of the moment they die. Hence, it is said, "the same [as Maitreya]." Moreover, those who have attained the Diamond-hard Faith gain the perception of joy, awakening and faith as Vaidehi did. This is because the True Faith endowed to them for their going forth has penetrated their hearts and also because the inconceivable Primal Vow has been working on them." Sorry for my poor and bad english. THANK YOU VERY MUCH for this article Josho !! Thank you, Vincent for being my friend! You do not imagine how important you are for me.